Home/ Blog / Real Estate Sales/ Tanavista Flavored Kool-Aid? 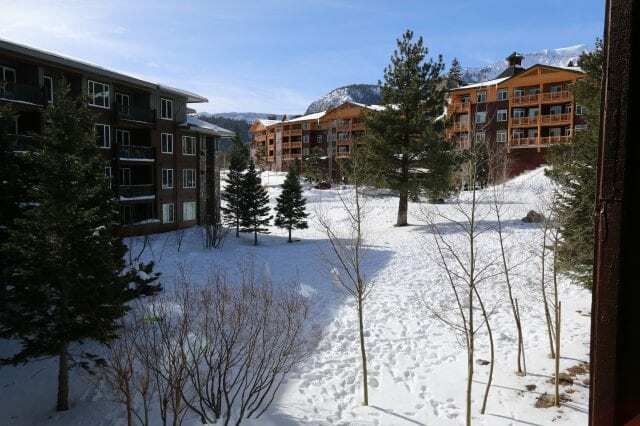 Mr. Dupuis came to Mammoth 10 years ago to crank up the selling machine for Intrawest and was very successful at training a sales staff that perfected the pre-selling of condominiums, especially the condo hotel product. They became famous for their “sales language” (someday I hope to put together a dictionary of S&P sales language–great bathroom reading especially if you can inject the Canadian pronunciations). Their truly refined high-pressure-like selling techniques can make a buyer feel honored to have the opportunity and privilege to purchase the (overpriced) product. I have no doubt that the likes of Trump and Barry Sternlicht place great value on their skill and expertise. And they definitely don’t want to compete against them. Here in Mammoth, the S&P and Intrawest relationship lasted only a few years–Intrawest decided they had enough momentum in the market and could complete the job far cheaper. And S&P found greener pastures (pun intended). S&P is going to let everyone know that Tanavista is not a timeshare, although that is the first word on everybody’s mind. And of course the sales team members will tell you that it is superior in concept to the other fractional properties in Mammoth that have all the appearances of falling on their faces. But I’ve got to be keeping an open mind, although it is highly unlikely I’ll be putting much effort into trying to sell any of the units. (I was told early on that I “better be getting on board” the selling of Tallus–“it’s the future”.) Tanavista isn’t promoting a high level of service or any real frills at all from what I can tell–just simply “indoor and outdoor spaces made for comfortable living”. It appears to be a nicely designed project in an okay Village location, and that if you are an owner, you get to use your unit every fourth week. Mr. Dupuis explained that if the unit isn’t occupied by the owners then they’re just “cold beds” in resort lingo. My meeting with Mr. Dupuis came about because I wanted to have a discussion about what came to fruition the last time around he was here promoting condos. Basically about painting a luxurious and glorious picture and having something else delivered. That is one of the problems with pre-selling projects. 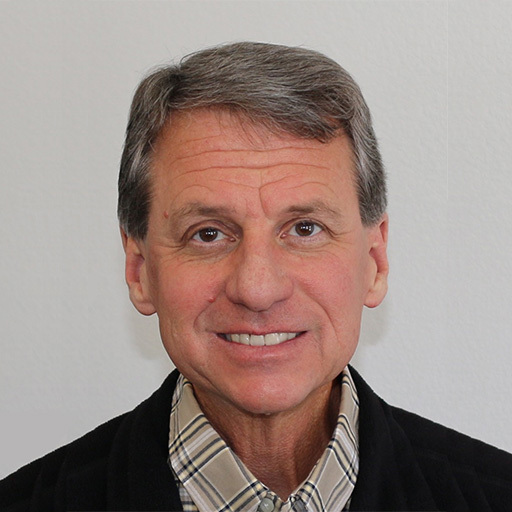 Any of my regular readers know that this is one of my favorite complaints–the difference between what is promised in the real estate world and what is delivered. Basically, as long as there is a third party company promoting and marketing the property, there is no way they can guarantee how the finished product will actually be completed or operate. It is a convenient arrangement. (“We never said that.”) Especially when the polished sales strategy is very effective at handling objections. And especially when those polished salesman have already been fronted the commissions so they can survive. There’s nothing like well-trained and highly motivated sales people. There are two things I was educated about by Mr. Dupuis; he repeatedly told me “If you want an investment, buy bonds”, and “People buy real estate to expand their social circles”. I’ve thought plenty about these two statements and I’ve come to the conclusion that Tanavista will be perfect for people who want a new circle of friends that they get to see every four weeks. But don’t buy if you think it is going to be an investment. And that brings me back around to the whole fractional ownership subject. Real estate professionals that have been around usually inquire about the exit strategy. Real property (whole ownership) is not always easy to liquidate. Fractionally owned real estate is notorious for being nearly impossible to resale, even at a substantial discount. So the real question remains the re-sale ability of these properties. The old adage “easy to get in, difficult to get out” may apply. Watch the already available re-sales at 80/50 and Tallus for a clue. I also discussed my perceived gun-shyness of the Mammoth consumers for buying pre-sale, especially after the Intrawest experience. (Oh, I forgot, it’s about expanding social circles.) It may have worked to everyone’s advantage while the market was screaming upward, but what about now. Today, I think the prudent buyers are willing to wait, and pay more, to actually inspect and approve the finished product. 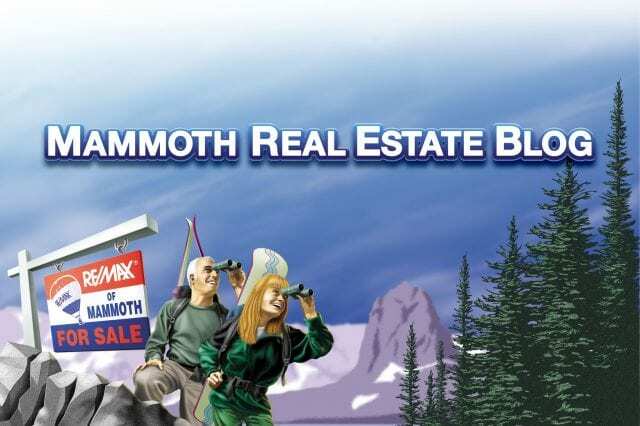 Besides, buyers currently have no sense of urgency in the Mammoth condominium market. How can there be a sense of urgency with Tanavista? I also have questions about the financing. I think any buyer can expect a significantly higher interest rate and costs. That’s not likely to be an issue until closing–and that won’t be for a couple of years at least. But wait you’re in the preferred buyer pool, you’re getting the developer’s preferred pricing! Meeting with Mr. Dupuis is always a treat. I really mean that Pete. I’ve got pages of de-briefing notes from our meeting. I’ll be sharing more of his insights with all of you in the near future. How can you know what the latest Los Angeles business investment advice is? If you do not have time to spend every day looking for the investments you should be investing in, consider hiring a full service stockbroker. These guys take a straight fee of what they make for you and they give good advice that you can take with you to the bank.